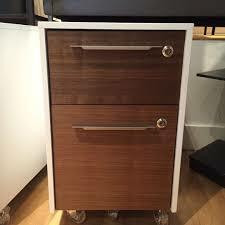 Would you like to upgrade the file cabinet locks in Markham, Ontario? Did you lose the key of the cabinet locks at home or office? Whenever you need service, call us. We help fast and dispatch licensed locksmiths to tackle your troubles. It’s important to have a convenient locking system but also locks that secure well your file cabinets. At Markham Lock & Key Service, we are at your disposal and ready to assist with anything you want. Do you need a locksmith to unlock the file cabinet lock in the home or office? Call us. 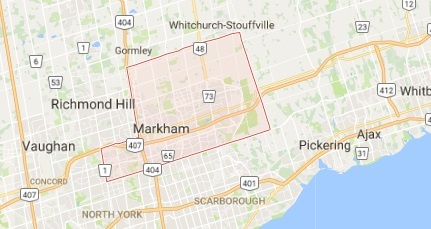 A Markham locksmith will come out quickly for the service. If the lock is jammed, the key is lost or broken, or the lock is simply not opening the cabinet, let us know. When it comes to similar urgent situations, we go all out to serve as quickly as possible. The pro will provide the replacement file cabinet keys if the original ones are lost or damaged and regardless of the brand. The locksmiths come out well-equipped and thus ready to offer services on you file cabinet locks and keys. Is it time to upgrade the system and get high security locks for the file cabinet? That’s often necessary, especially if you keep valuable documents or other items in the cabinet. Today, there are many choices on the market whether you like digital or mechanical lock systems. So whenever you decide it’s time to get new file cabinet locks, get in touch with us. File cabinets are not all the same while installing the locking system to operate smoothly requires expertise. We will send you a pro as soon as it is suitable to you. Irrespective of which locks you want, the service will be impeccable. Expect quick assistance every time you turn to us with your lock and key problems. If you are under the impression that the content of the file cabinet is compromised and want to increase security, we can help. 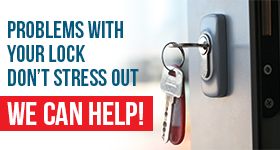 If you are faced with an emergency, like a broken key or damaged lock, we’ll send a pro urgently. With us, all Markham file cabinet locks services are done in a professional and timely manner. Call us with your needs.